The 56th edition of Salone Internazionale del Mobile has wrapped. The fair, which is a global platform to present first-rate products from exclusive brands, brought thousands of design lovers through its doors. 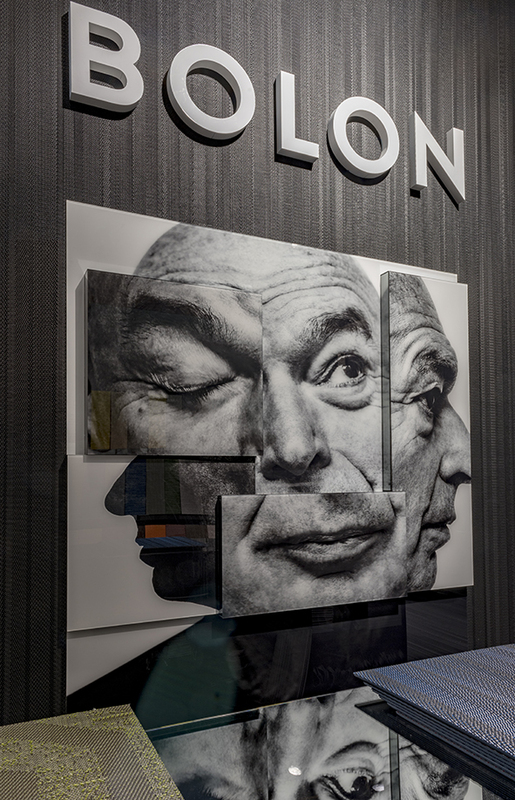 Among other international companies, BOLON made an impression and showcased the latest innovations which generated great interest! 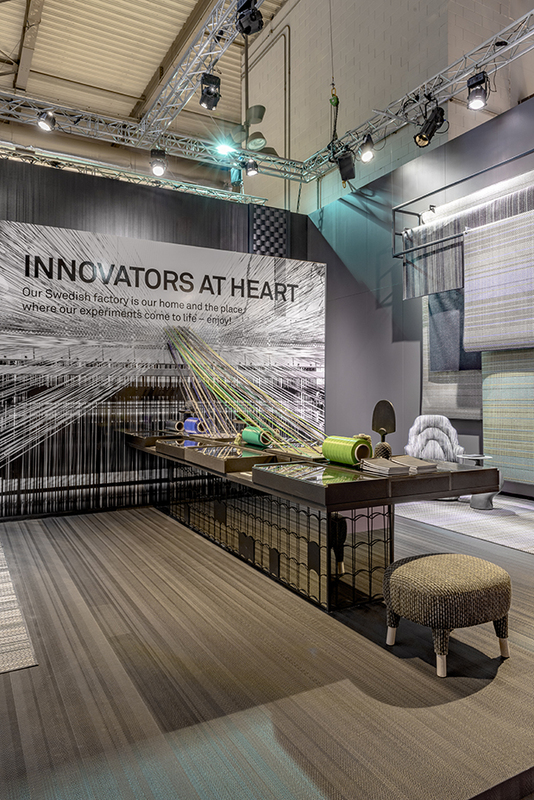 BOLON brought the Innovators at Heart concept to Milan along with its experimental products. 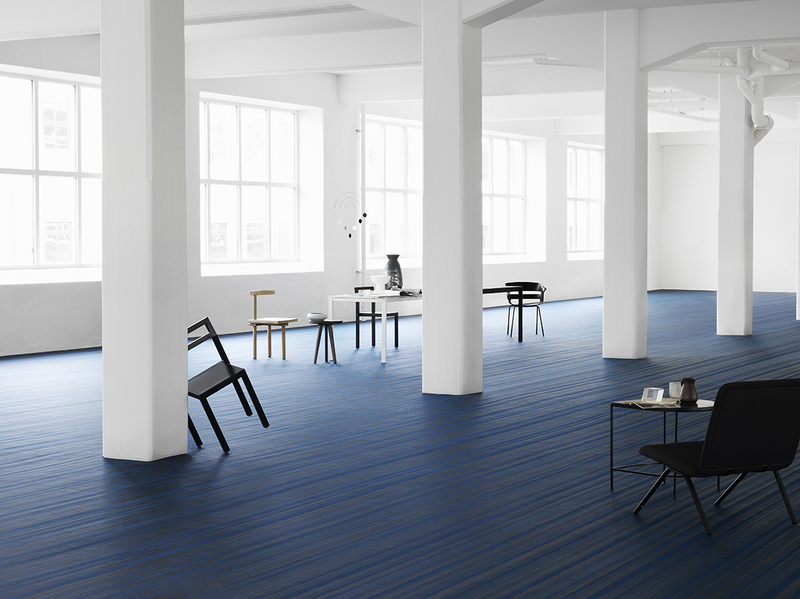 The architectural inspired flooring collection BOLON By Jean Nouvel Design along with the new BOLON Studio™ shape Wave and the new rug assortment Duet and Villa La Madonna took center focus with industry guests and journalists. 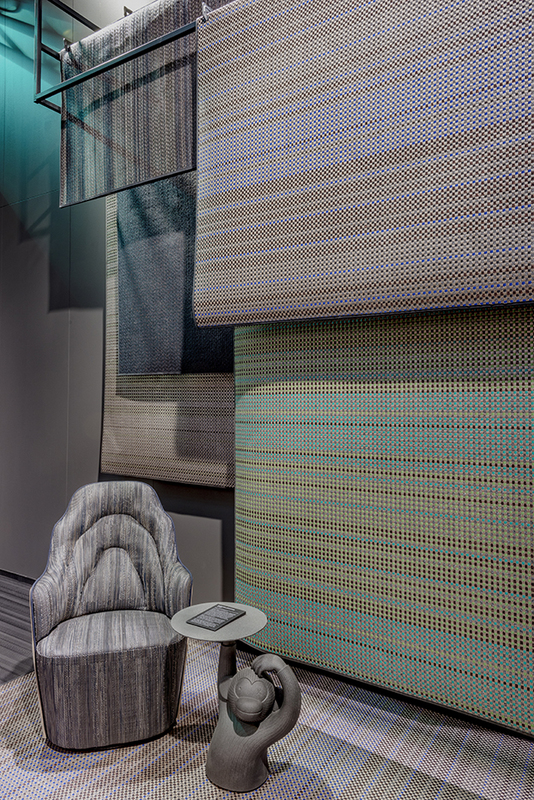 BOLON’s presentation at the fair was memorable as the space was transformed into a textile gallery featuring various elements and prototypes showcasing the company’s commitment to experimentation. 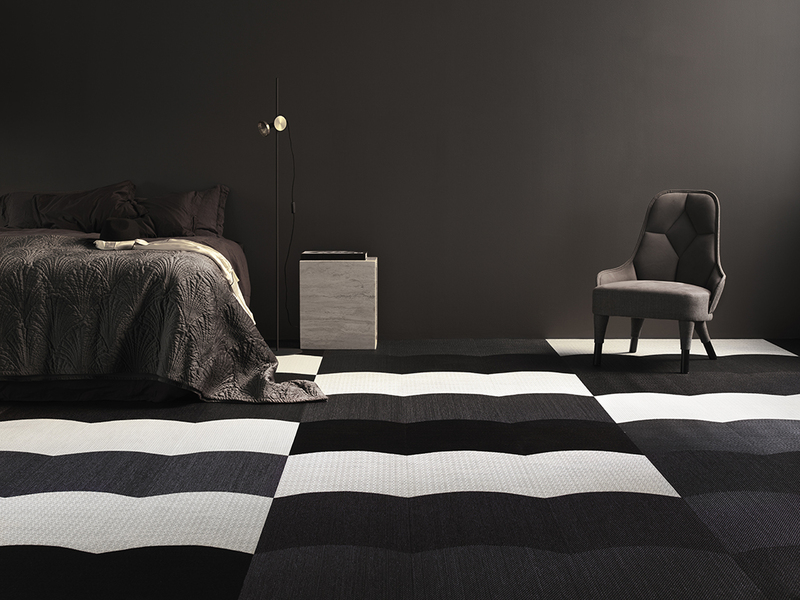 BOLON By Jean Nouvel Design is available for purchase as of now and the new BOLON Rugs will be available globally in the autumn. Färg & Blanche’s Armour mon Amour exhibit was among the most visited during Milan Design Week. 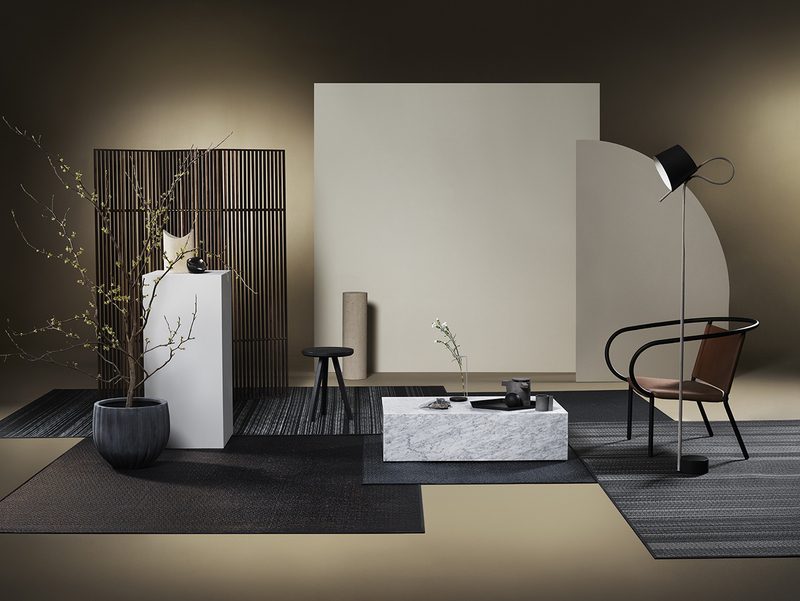 The creative pair brought Swedish design to Milan with their armour-inspired furniture collection which featured BOLON’s innovative new textiles. The Teatro Arsenale was the ideal venue for the grand display and left visitors wanting more. 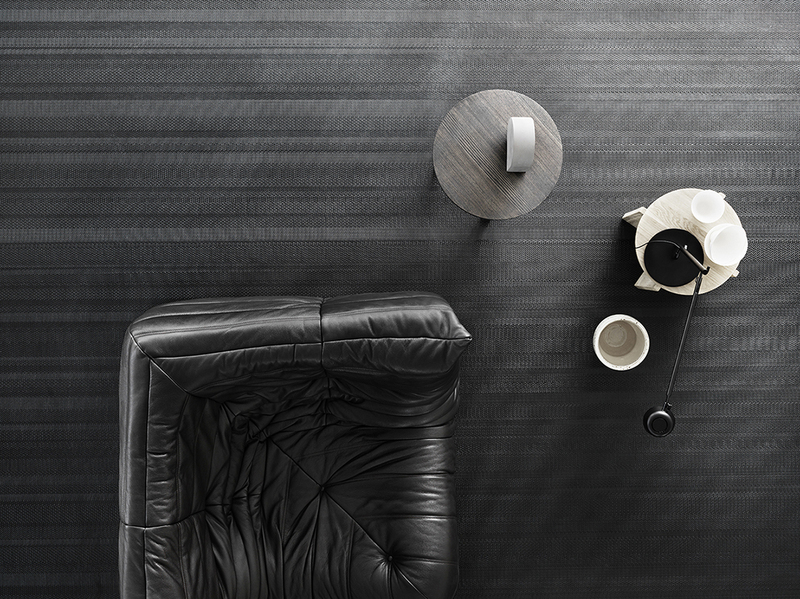 Across town, Italy’s iconic furniture manufacture Cappellini presented at FuoriSalone. Their curated White Architecture exhibit featured various installations inspired from beautiful places around Milan. Displayed in the courtyard of the Pinacoteca di Brera cultural center, BOLON flooring was on show and lined the path of the anticipated exhibit. 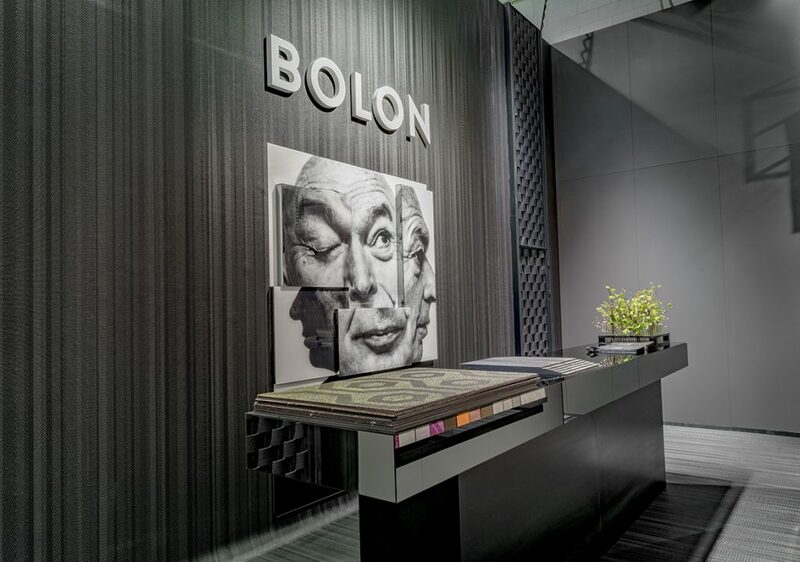 BOLON was present at several different locations all around Salone del Mobile. 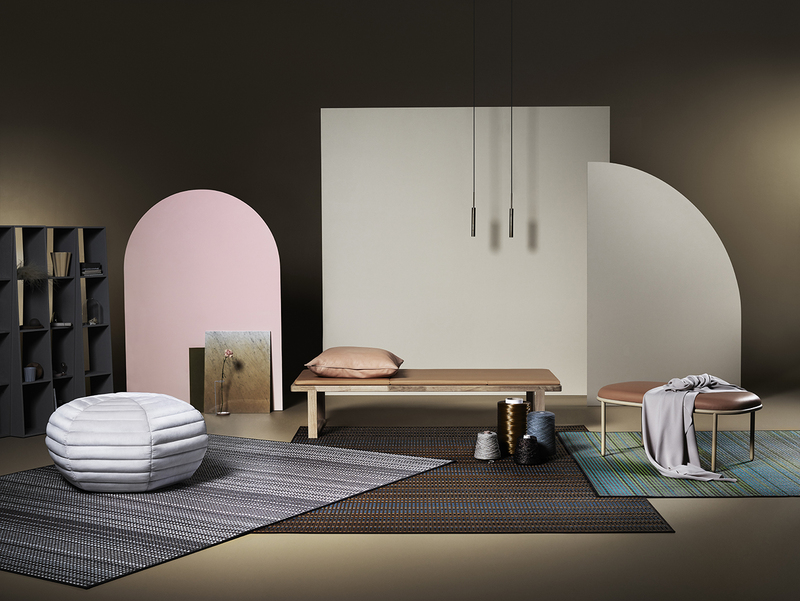 For instance, in the stands of our friends Montana, BD Barcelona Design and Missoni Home.